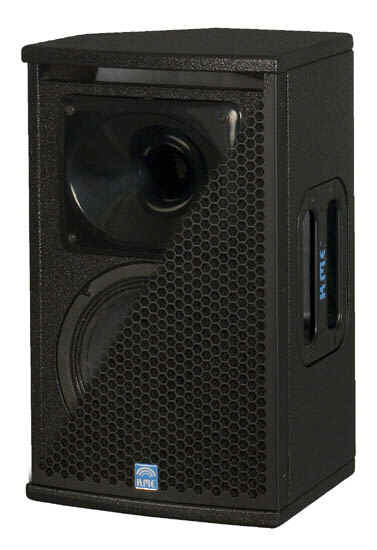 This 2-way passive loudspeaker has a extremely brilliant and clear sound quality. It is ideal for voice reproduction. The top unit includes a swivelling flange with a variable tilt angle. Therefore it can be adjusted in 4° steps within +/- 20° to facilitate an exact alignment to the audience. © 2019 ImageQuad Technology Pte Ltd. All Rights Reserved.